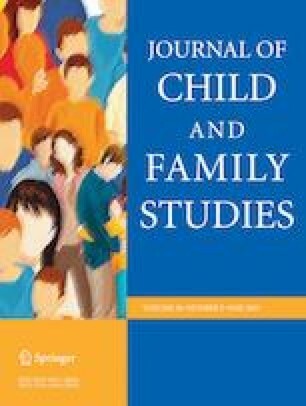 The purpose of the current study was to evaluate the feasibility and initial efficacy of a large-group, time-limited Parent Child Interaction Therapy (PCIT) adaptation for parents of children with autism spectrum disorder (ASD) and externalizing behavior problems (EBP). Participants included parents of 37 preschoolers (Mage = 4.80, 87% Male, 73% Hispanic/Latino) with ASD and comorbid EBP. Parents reported on their positive and negative parenting practices and parenting stress at a pre-and-post treatment assessment as well as at a 6-month follow-up assessment. Positive and negative parenting skills were observed and coded during a parent-child interaction. Additionally, parents were objectively assessed on their knowledge of principles learned in treatment at pre-and-post-treatment. The treatment was delivered with a high level of fidelity and was well received and attended by families. At post-treatment, parents reported improved parenting stress and parenting practices. Parents were also rated as engaging in more positive parenting skills and less negative parenting skills during play. Lastly, parents increased their knowledge of principles presented in treatment. Improvements in positive parenting practices were also maintained at a 6-month follow-up assessment. Findings highlight the initial efficacy and transdiagnostic nature of group PCIT for improving outcomes for children with ASD and comorbid EBP. R.R. designed and executed the study, completed data analysis, and wrote the paper. P.G. : mentored the execution of the study, collaborated with the design and writing of the study. Florida International University provided IRB approval for the current study. All procedures performed in studies involving human participants were in accordance with the ethical standards of the institutional and/or national research committee and with the 1964 Helsinki declaration and its later amendments or comparable ethical standards.